Being arrested and charged with a crime is an unpleasant and disorienting experience. It is designed to be that way. The police want you to feel the pressure and hopelessness of confinement. They use that to get you to talk—to say something that may be against your interests. Before you answer any of their questions, you need to engage the services of one of our top criminal lawyers in Las Vegas. You should say nothing to the authorities until you have spoken to a lawyer. Our top criminal lawyers in Las Vegas have the expertise and experience to deal with the city’s law enforcement officials. The last thing you want to do is say something that might accidentally incriminate you. Wait for your lawyer to arrive. They will tell you the questions you have to answer and the ones you don’t. Our top criminal lawyers in Las Vegas can also examine the case that the police say they have against you. Law enforcement officers are in the habit of exaggerating the evidence they have against suspects they have in custody. Your lawyer can put such facts to the case; and if they determine them to be unsound, then they can see to it that you are released. One of the first things your lawyer will do is file a motion that allows them to see all the evidence that the prosecution has against you. They will be able to have it independently analyzed by their team of experts. They will also send out their own professional investigators to re-examine the scene of the alleged crime and to re-interview witnesses. Contrary to popular opinion, DNA is not the most important type of forensic evidence. The marks, stains, scratches, and splatter left on persons and objects after an incident are far more important in establishing what exactly happened. If necessary, our top criminal lawyers in Las Vegas can employ a forensic professional to re-analyze the trace evidence against you. If it just so happens that you made an error in judgment and are guilty of the crime you are charged with, your lawyer can negotiate with prosecutors to get the best deal possible under the circumstances. 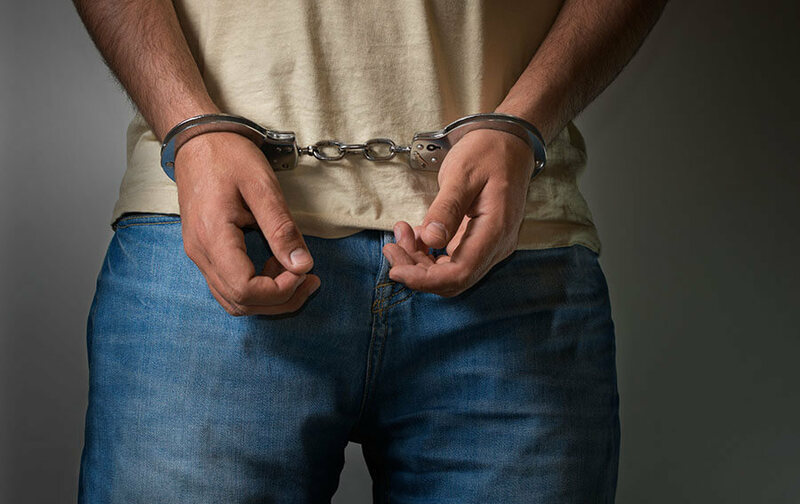 If you or someone you know has been charged with a crime, contact our office as soon as possible to get a member of our team working on your behalf. You can contact us online or call 702-758-5858 to schedule a Free Consultation.